Ringbone Treatments for Horses, Products and Supplements for horses are in this section. Ringbone is a common term in the horse world for osteoarthritis, or bony arthritis, of the pastern and/or coffin joints—ringbone in the pastern joint is called high ringbone, but if it is in the coffin joint, it is also frequently termed low ringbone. Osteoarthritis forms when the inflammation within the joint creates enough damage that the body lays down bone in an effort to heal the damaged tissue leaving a bony development that is often seen outwardly on the horse. 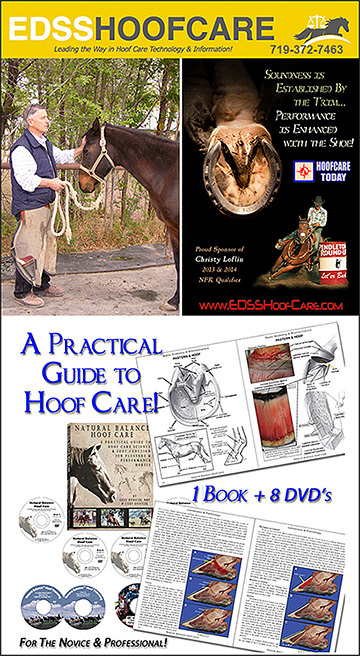 Supplements, Product, Hoof Treatments, and other solutions and information to help horses with Ringbone are in this area of the site. 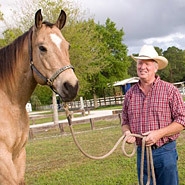 All images and content Copyright© 2018 by InfoHorse.com, Equusite.com.